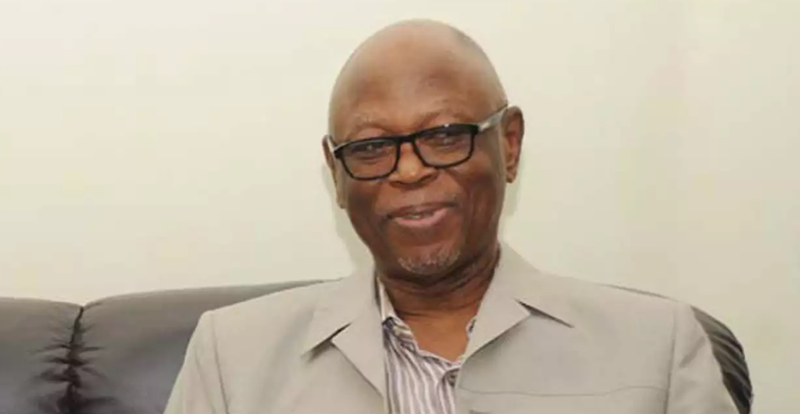 National chairman of the ruling All Progressives Congress (APC), Chief John Odigie-Oyegun has described as “absolutely childish”, the attempt by South south stakeholders of the party to endorse former governor of Edo state, Comrade Adams Oshiomhole, as its consensus candidate for the May 14 elective congress in Abuja. 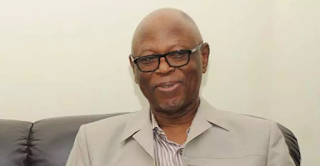 Oyegun, who could not however confirm whether he will seek re-election as APC national chairman or not tole journalist in his office yesterday that he has concluded his consultations and will make his position known to the public in few days. There have been speculations that both Oyegun and Oshiomohle among others are in the race for the APC top position. Oshiomhole was endorsed by the South south forum in a controversial meeting held at the Edo State government house on Monday, where two states of Edo and Delta were said to have endorsed the candidacy, while others declined and stormed out in protest. He insisted that he was not a bit bothered by the position of the Edo state chapter of the APC on him. When newsmen insisted that Oyegun should confirm whether he will re-contest his office or not, he simply said: “The consultation, I think is concluded. Well, I’m going to know when the convention committee announces their programmes, then when I’m going to buy a form, if I will re-contest I will let you know,” he said.